Unmatched remote industrial monitoring. Unplugged. The biggest advances in monitoring in one tiny package. At last, an affordable full-featured system to gain 24/7 insights into your operations. Sensorfield delivers a unique combination of self-installed, plug-and-play sensor products coupled with powerful and intuitive web views, intelligent alarms and device management software. 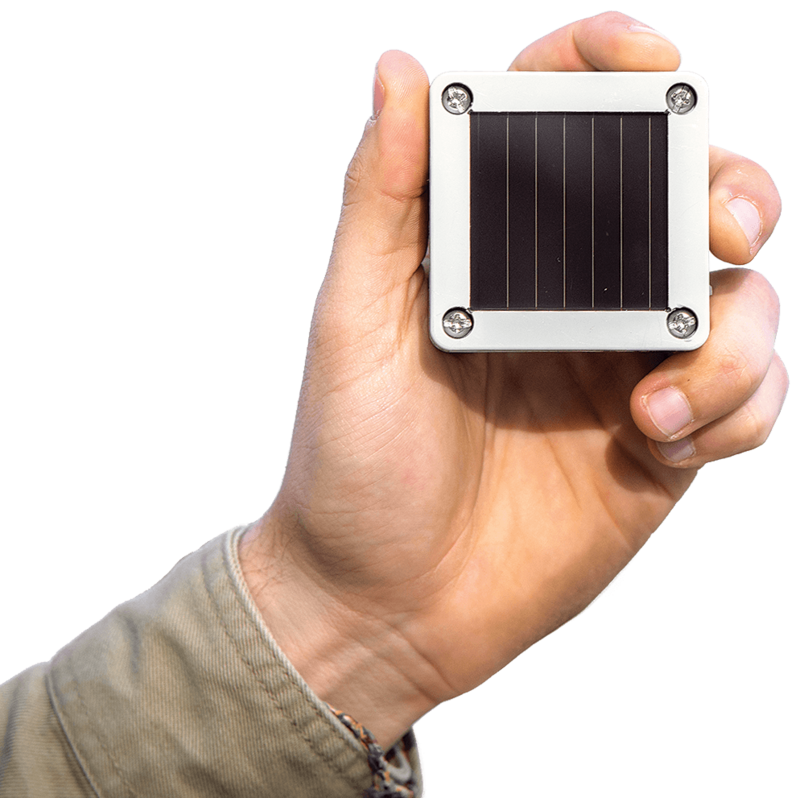 We provide the industry's first use of tiny highly efficient embedded solar panels with enough power to stream real-time data and alarms. Complete monitoring capabilities include fluid level, pressure, rotating machinery health, location security, HSE reporting and much more. We offer many different sensors to meet your needs. The devices attach magnetically to equipment and with a simple press of a button, connect to the cloud. Check all of your equipment on any mobile device or your PC with our easy-to-use, full-featured dashboard. Smart sensors for every application. From industrial tanks to pumps, ponds, hard-to-reach refinery locations, and more, we have a sensor for every problem. Affordability that levels the playing field. Designed to fit the budget of any size operator, our high-quality, economical system lowers the initial costs of remote monitoring. With Sensorfield you can equip an entire field for what other technologies cost in installation fees alone. And by easily installing the sensors yourself, there’s no need for additional personnel at the site. 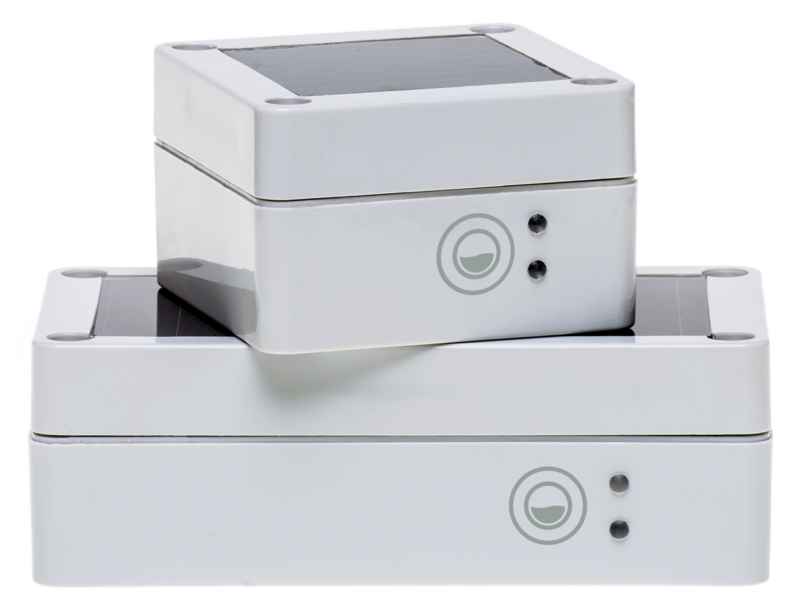 Sensorfield is the smart remote monitoring solution you can install in just minutes. No minimum contract terms. No long-term commitment. No kidding. Hardware. Connectivity. Software. Alarms. Support. Our sensors and data integrate easily into existing systems. Use Sensorfield to seamlessly extend your IoT network. It’s incredible. All of this information lets us know exactly what’s going on in the field, 24/7. Your price, simplicity of installation, and service win against the older style system. To find out more on how our solutions can meet your needs or for more product details, contact us today.